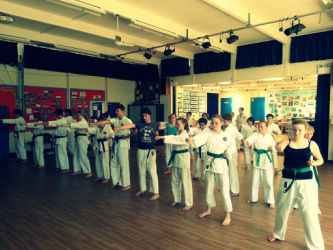 Twice a year, in July and December we hold a grading for all the students who are ready to progress to the next level. 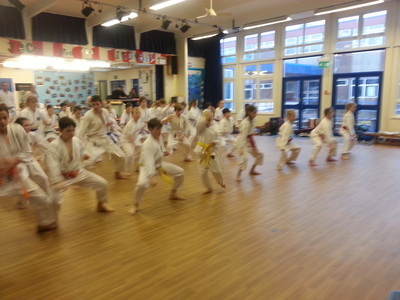 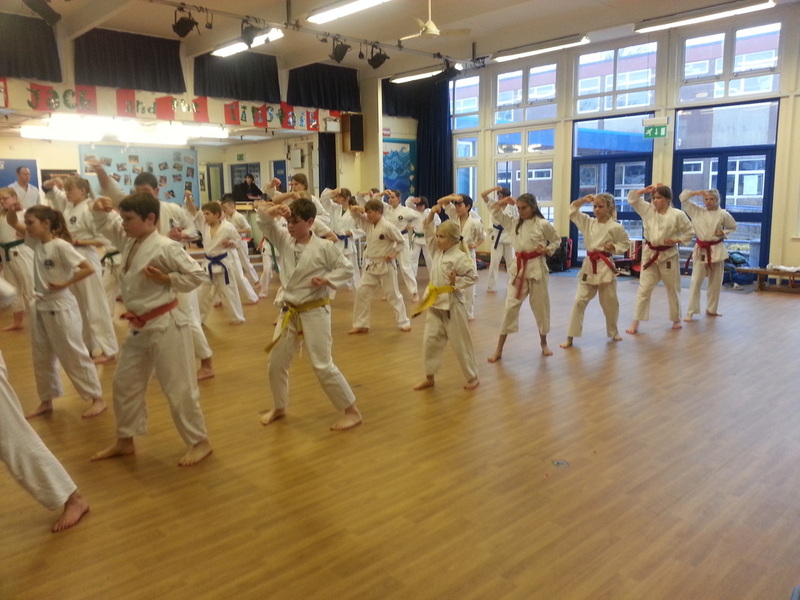 This is when all the students are tested for their next coloured belt (Kyu) or tag (Mon). The grading is a big day for the students, parents and instructors. 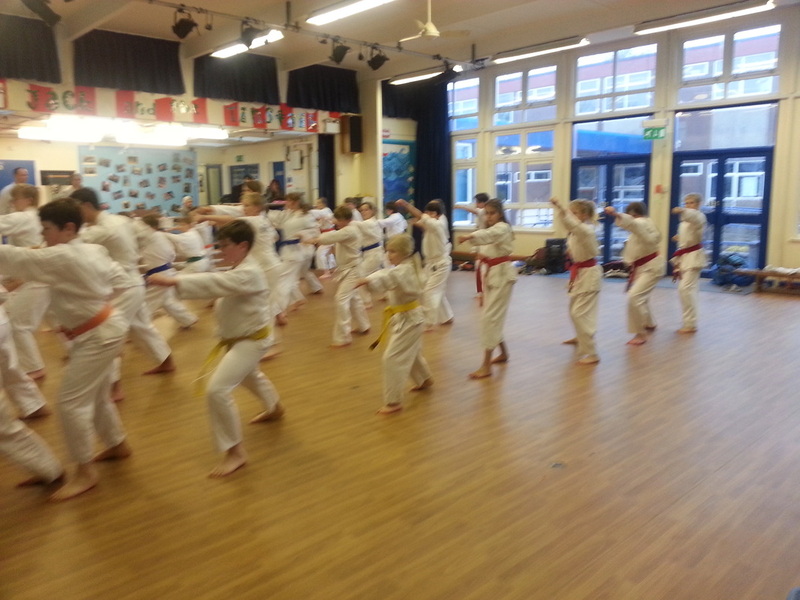 Between each Kyu grade (coloured belt) there are 2 intermediate Mon (levels). Students progress through the intermediate levels at different rates depending on age and ability.